Andhra Pradesh Board of Intermediate Education,(BIEAP) is going to announce senior inter Hall tickets for Intermediate students in online mode. BIEAP will conduct Public exams in the month of March. Every year lakhs of students areappearing in the public exams. Intermediate education board will conduct Practical and theory exams for Senior Intermediate students. Public exams will be commenced in same schedule for all the groups like M.P.C, Bi.P.C, C.E.C, H.E.C, M.Bi.P.C etc Intermediate board will release Hall Tickets for AP Inter 2nd Year one month before commence of public exams. 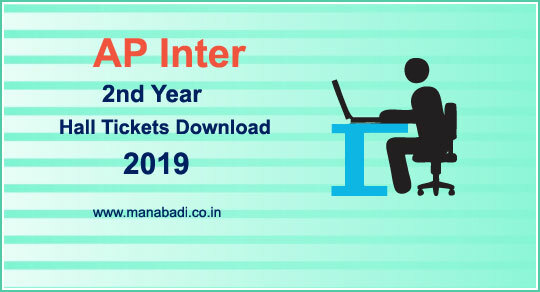 Candidates can download the AP Inter 2nd Year Hall Ticket 2019 at bieap.gov.in & Manabadi.co.in websites. The board authority going to conduct the AP Inter 2nd Year Exams from 28th February 2019 to 18th March 2019. 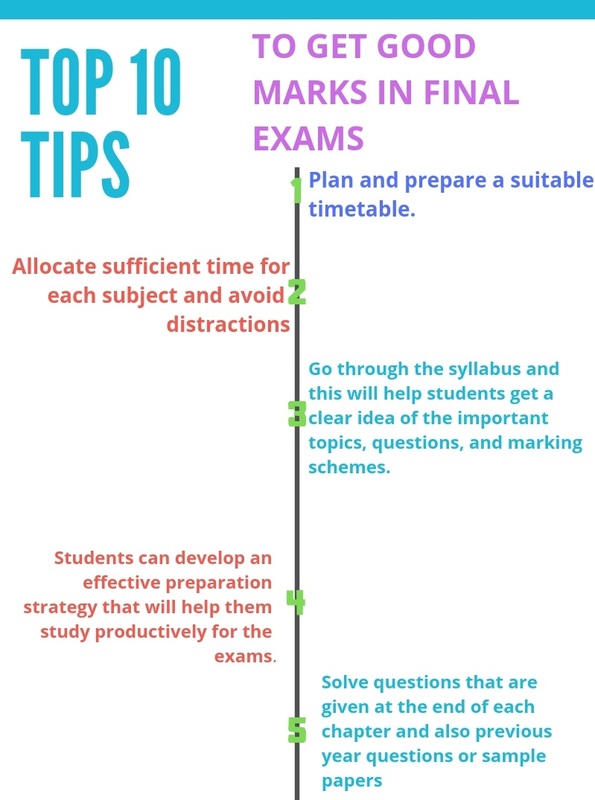 So all the candidates should prepare well for the AP Senior Intermediate Final Exams. here Manabadi website giving previous year guess papers and video based model papers freely to prepare your exams . Also, students can also download the Intermediate 2nd Year Hall Ticket 2019 from this page. How To Download AP Inter 2nd Year Hall Ticket 2019? The AP Inter Exam Hall Ticket 2019 will then display on the screen. 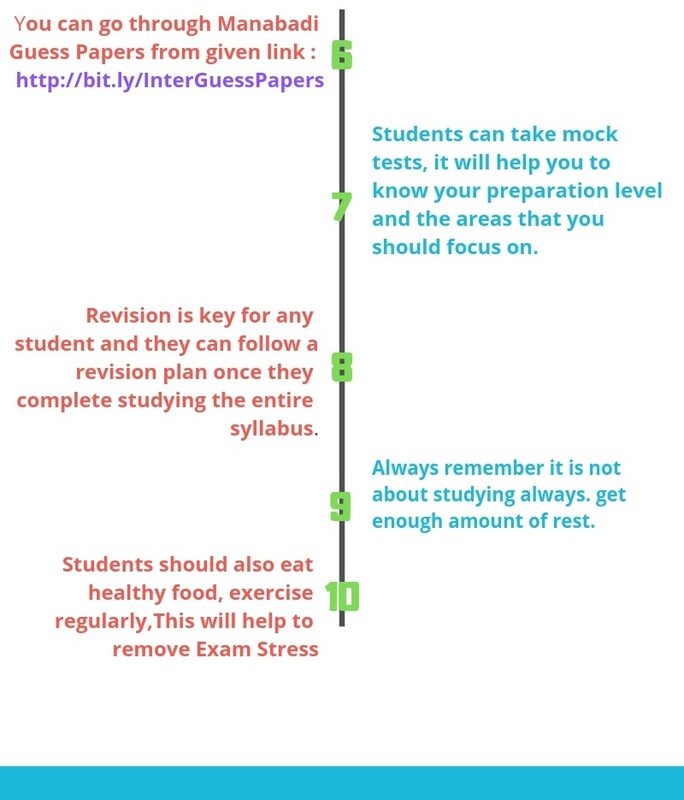 How Important is AP Inter 2nd year Hall Ticket? When BIEAP hall tickets releases..
Gud mrng, when will the second year intermediate hall tickets be released. What is the date of BIPE second year hall tickets will be released?